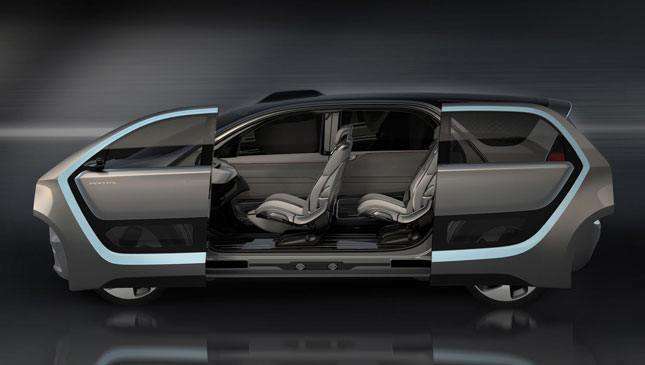 Yes, what you’re looking at is an electric MPV. Hardly the stuff of wall posters. But that’s just the thing—wall posters are for old people. And Chrysler’s looking for some new money. So, enter the Portal Concept. Yes, it’s an MPV-ish family car, but it’s not like the one your mom has. 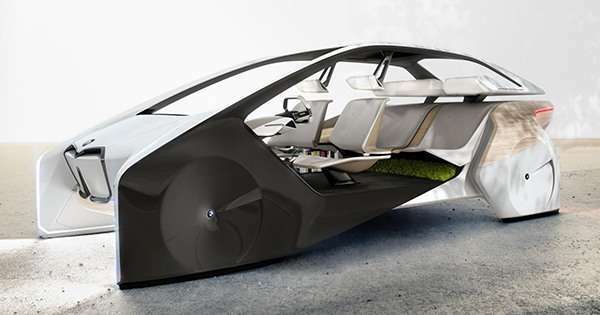 With autonomous driving modes, modular seating, and almost invasive levels of connectivity, the Portal promises to be a family car for the Snapchat generation. 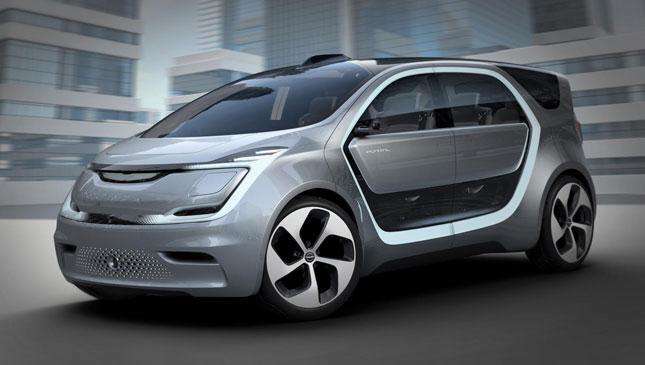 Chrysler’s staffers have also mapped out a brief history of family cars, starting with station wagons, progressing through minivans and SUVs, then finally on to crossovers (jacked-up hatchbacks styled to look like SUVs), and have then inferred that the new breed will want a new type of car. The Portal Concept seeks to address that, but it does so with refreshingly regular underpinnings, rather than with conceptual, gas turbine-powered quantum battery nonsense. Suffice to say it has a regular suspension (MacPherson strut fronts and torsion beam rear), front-wheel drive, a single electric motor with around 200hp, and a range of 402kms or so. So, fellow kids (or however young people refer to each other), is this the car of your future?